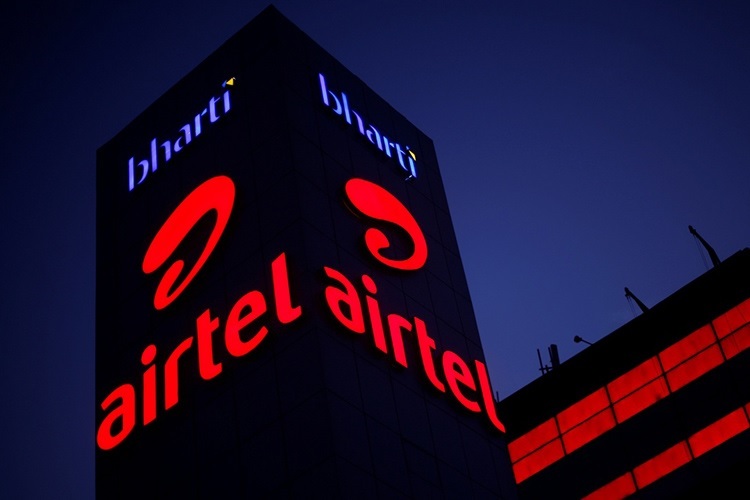 Airtel has launched five new prepaid recharge plans for new users. 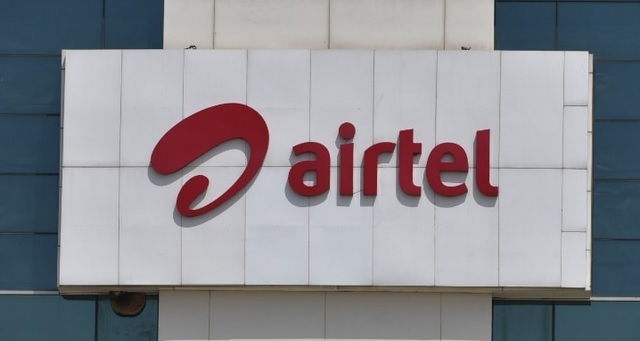 Dubbed ‘First Recharge’ (FRC), the plans can only be purchased while buying a SIM card from the store or directly from the company either via the My Airtel app (Android, iOS) or the official Airtel website. All five are combo packs that offer data, voice and SMS benefits and come in denominations of Rs. 178, Rs. 229, Rs. 344, Rs. 495 and Rs. 559. According to Telecom Talk, the FRC 178, 229 and 344 packs come with 28-day validity periods, but while the most affordable one will offer 1GB of 3G/4G daily data, the one in the middle will bring 1.4GB per day. As for the FRC 344 plan, it will give users 2GB of data per day during the period. All plans come with unlimited local and national voice calls (including national roaming) and 100 SMSes per day. As for the FRC 495 and FRC 559 prepaid plans, both will provide users with 1.4GB of daily data alongside unlimited local, STD and roaming outgoing calls, 100 SMS free per day, but will have much higher validity periods of 84 days and 90 days respectively. While none of the aforementioned plans have a stated cap on voice-calling benefits, Airtel says that it reserves the right to suspend the unlimited benefits for any number if it finds ‘misuse’. It’s worth noting here that all these plans only work for new subscribers, which means existing Airtel users will still have to pay the standard rates to charge their Airtel numbers. That being the case, the existing Rs. 149 and Rs. 199 plans offer similar benefits to that of the new FRC 178 and FRC 229 for existing prepaid subscribers.